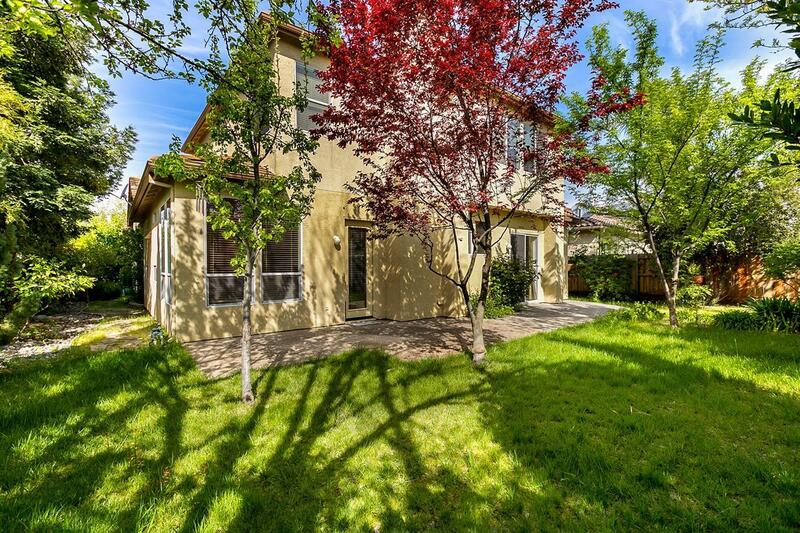 Beautiful, bright home in West Davis! 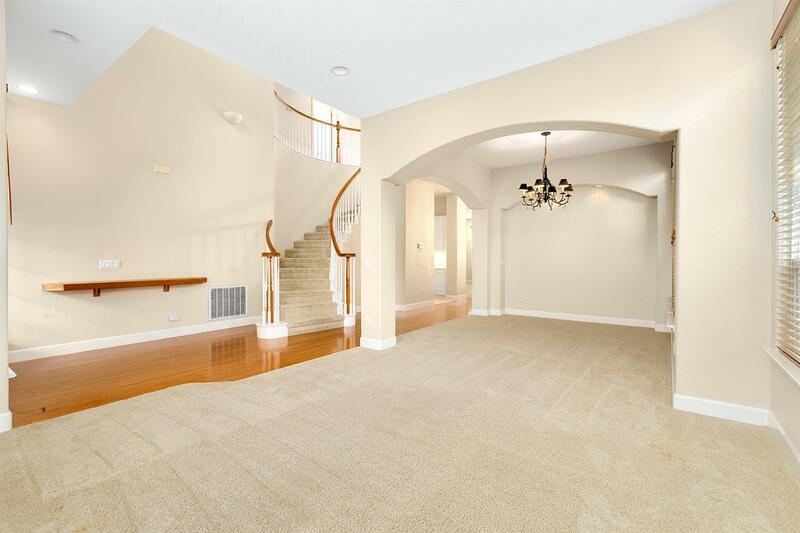 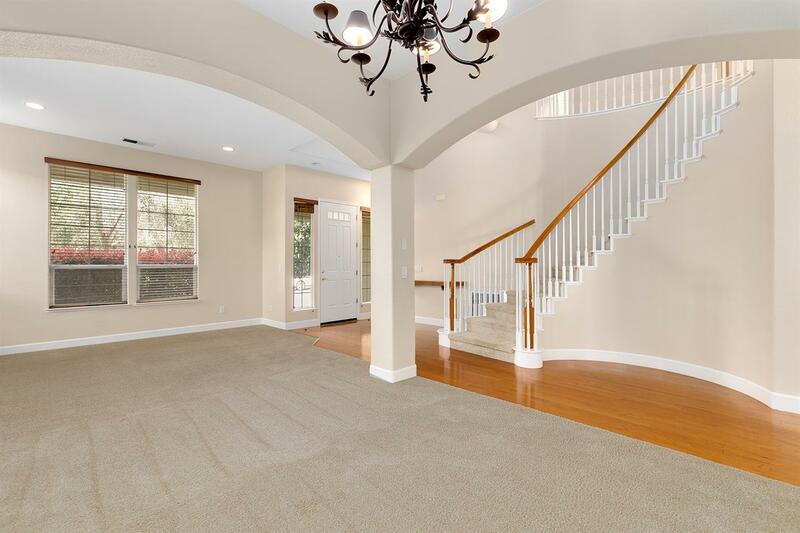 This is a rare 3331 sq ft, 6 bedroom, 3 bathroom home with 2 bedrooms and a full bathroom downstairs. 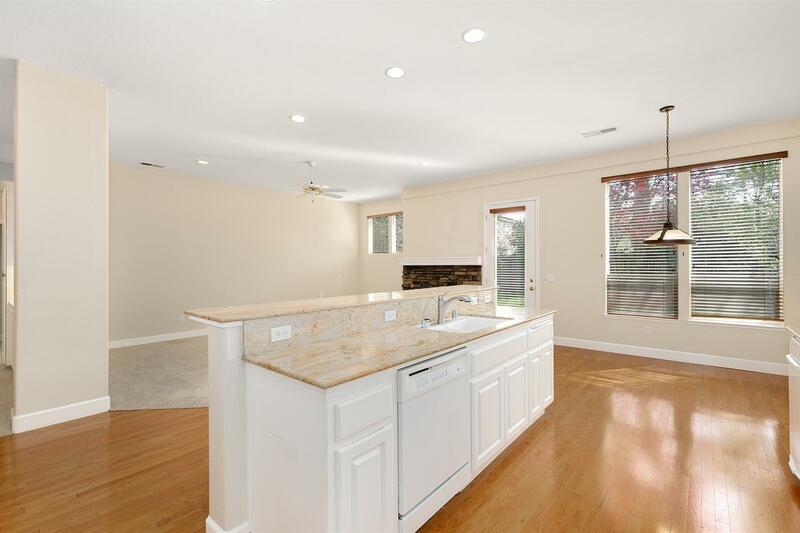 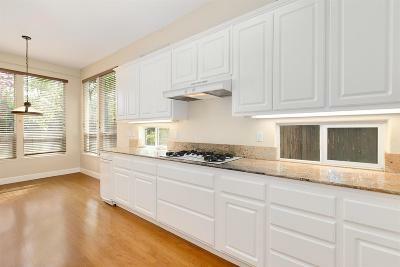 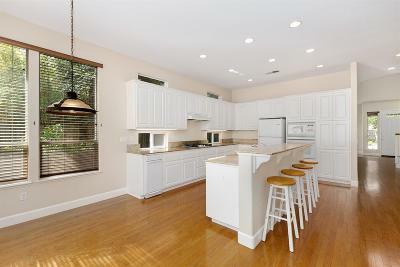 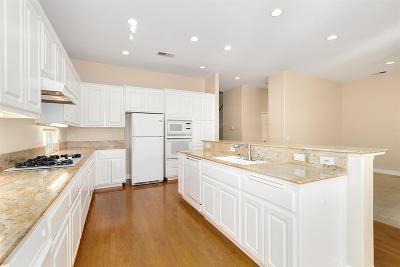 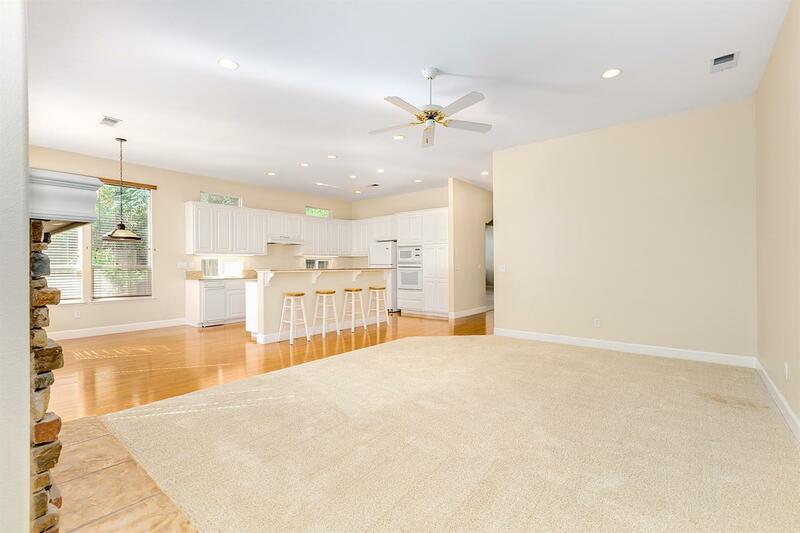 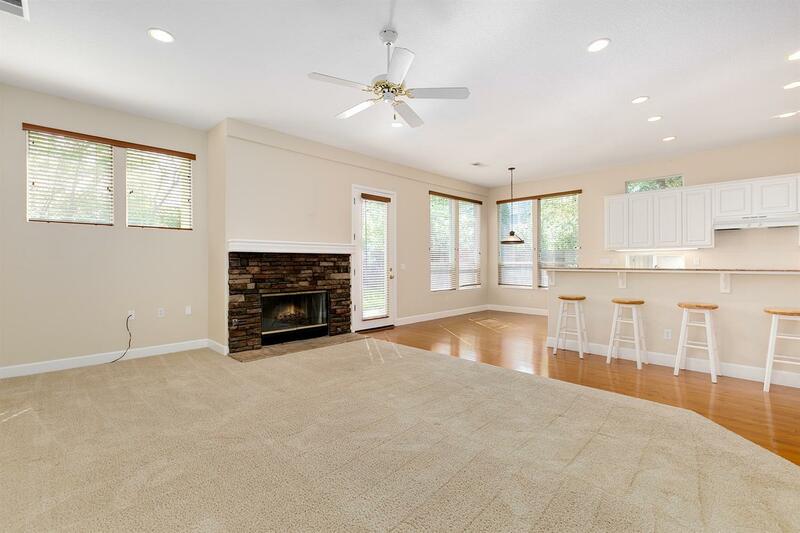 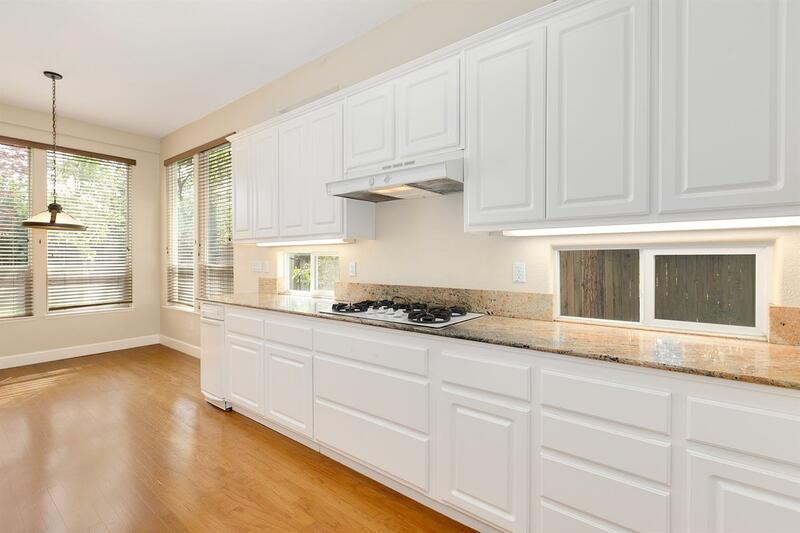 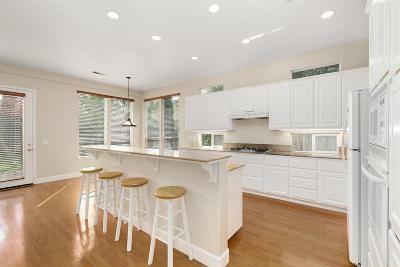 The kitchen features granite counters, built-in appliances, island, plenty of storage and is open to the family room. 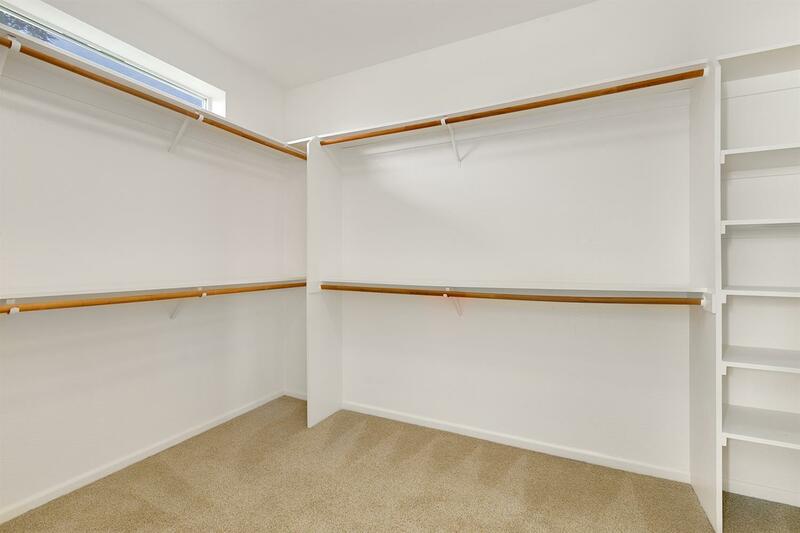 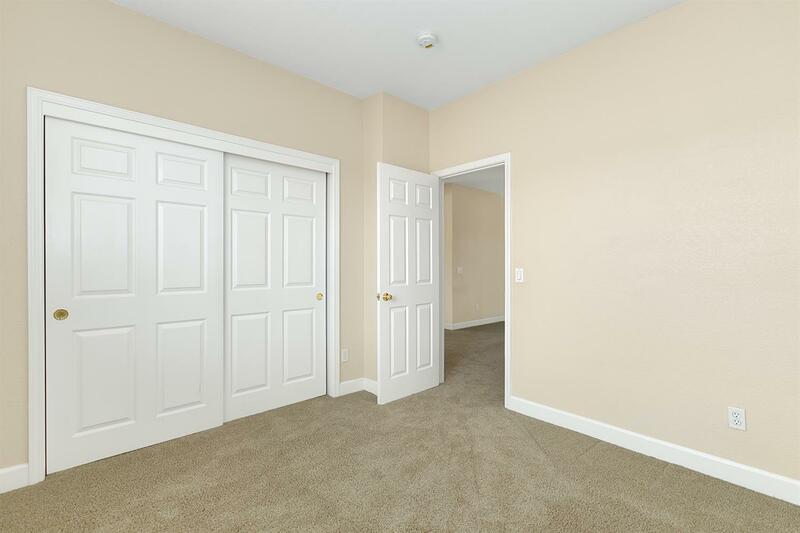 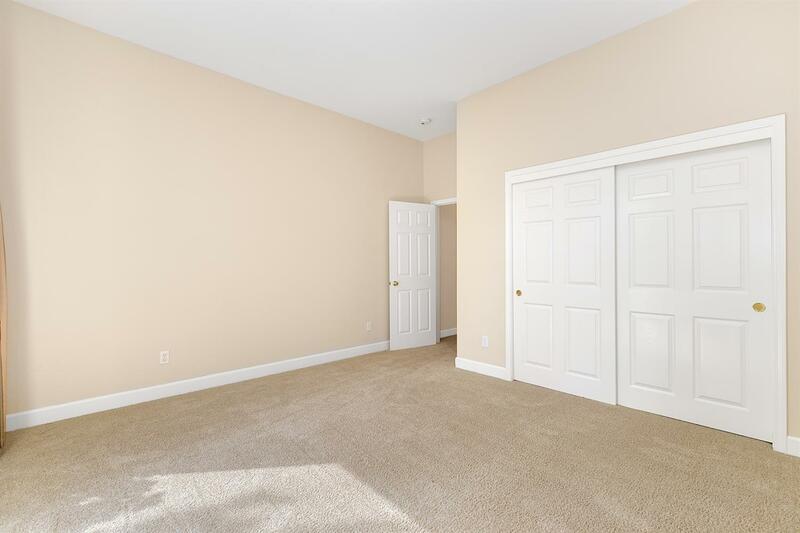 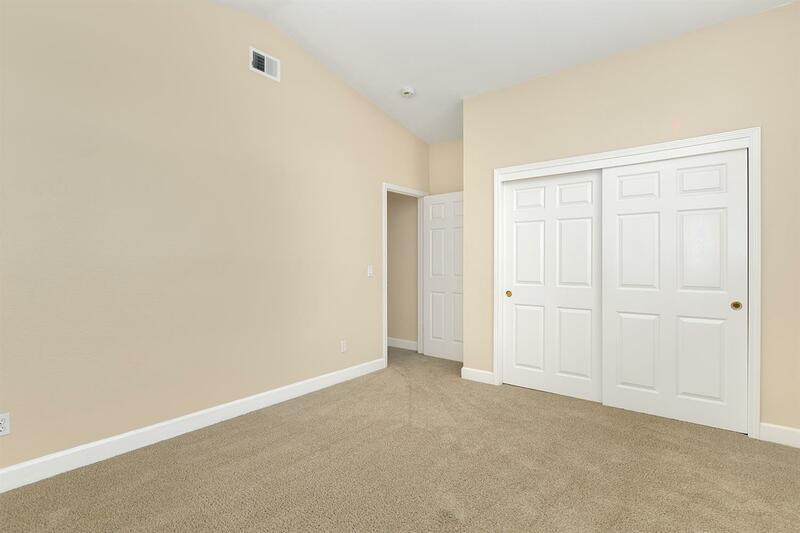 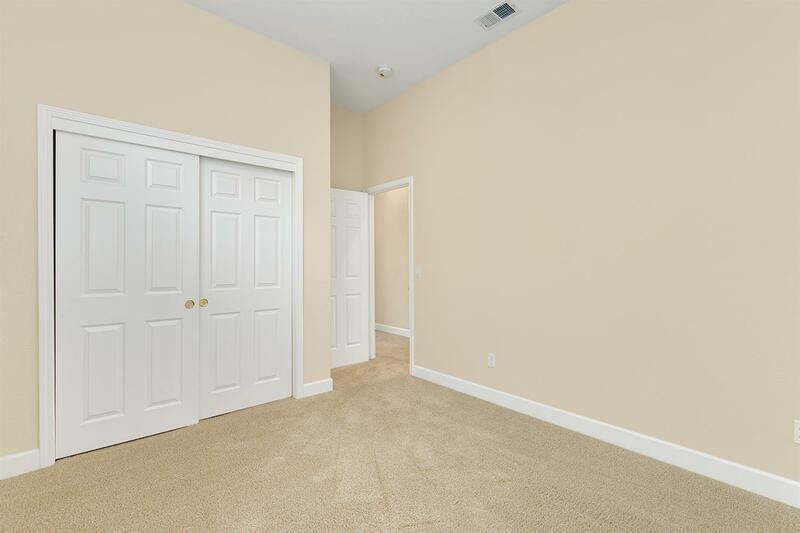 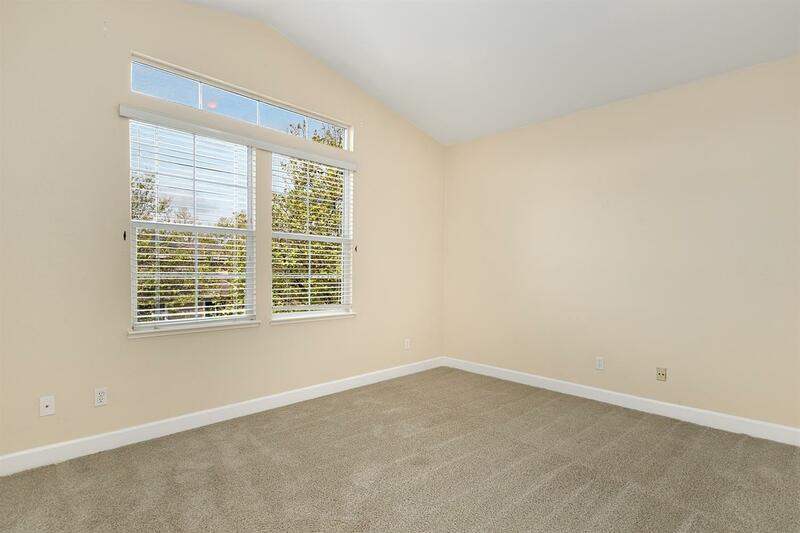 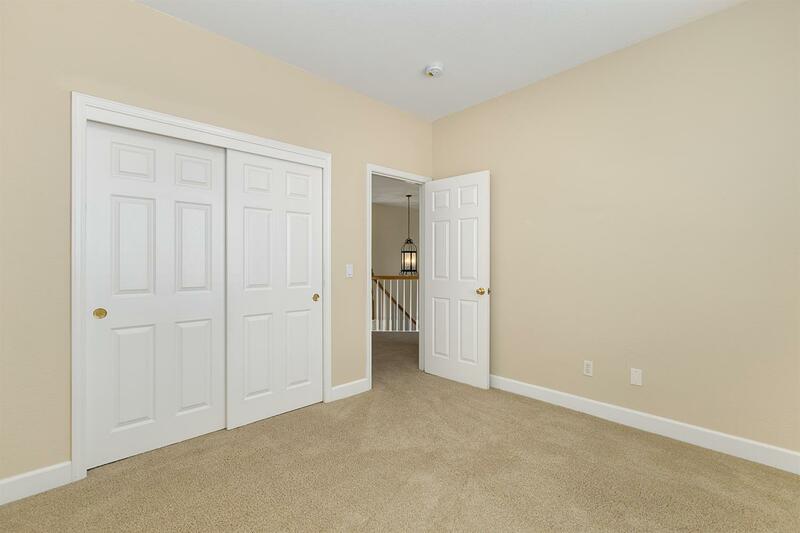 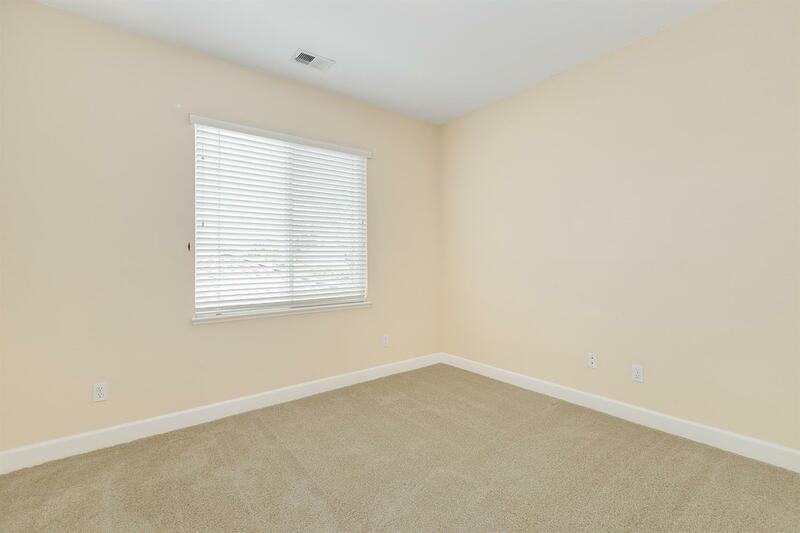 The master bedroom includes a master bathroom with a large walk-in closet. 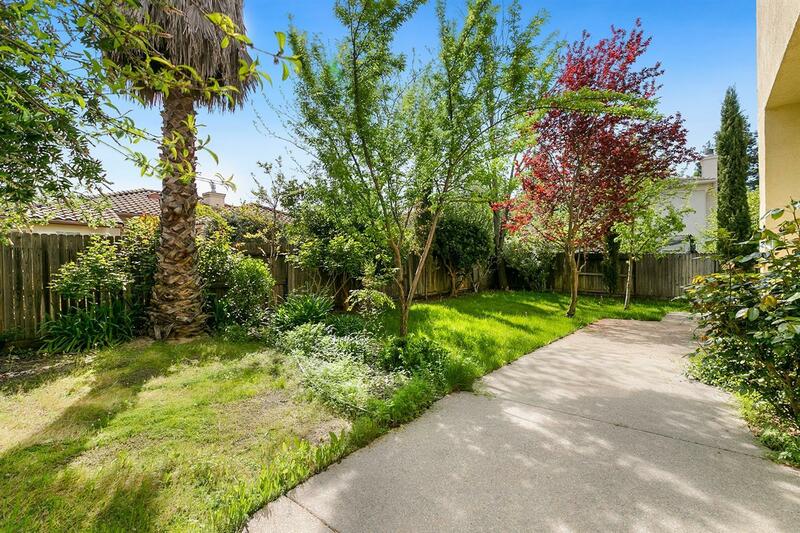 The backyard has a large patio and mature landscaping. 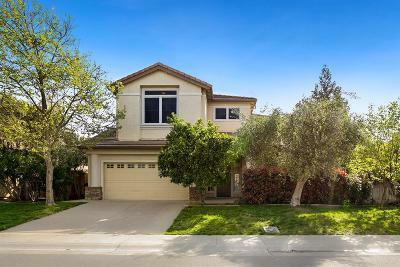 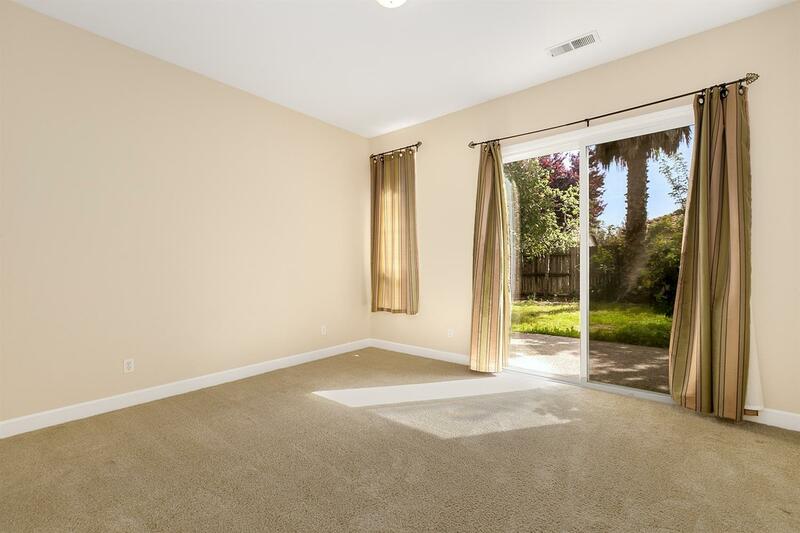 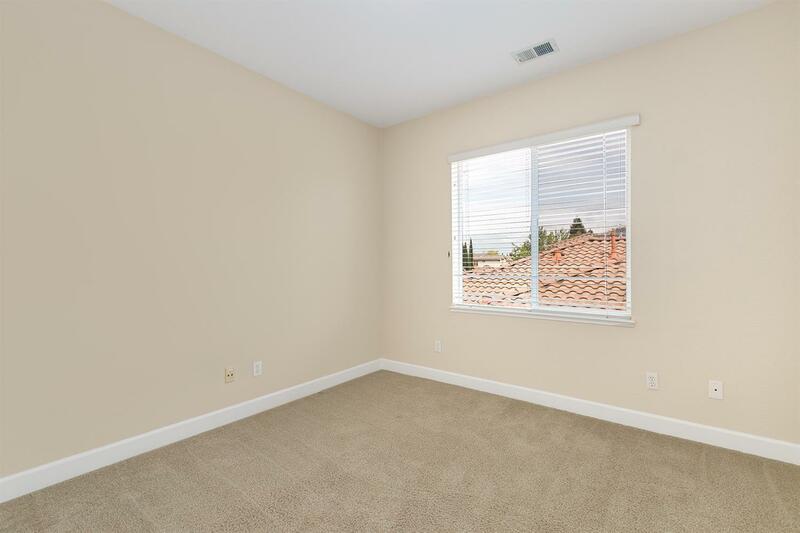 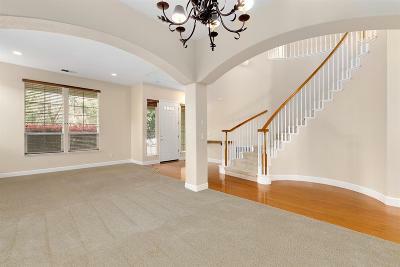 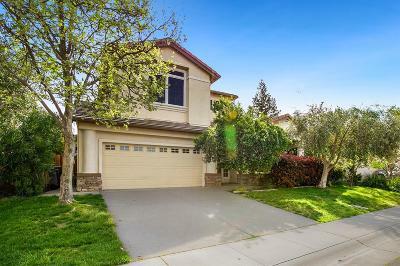 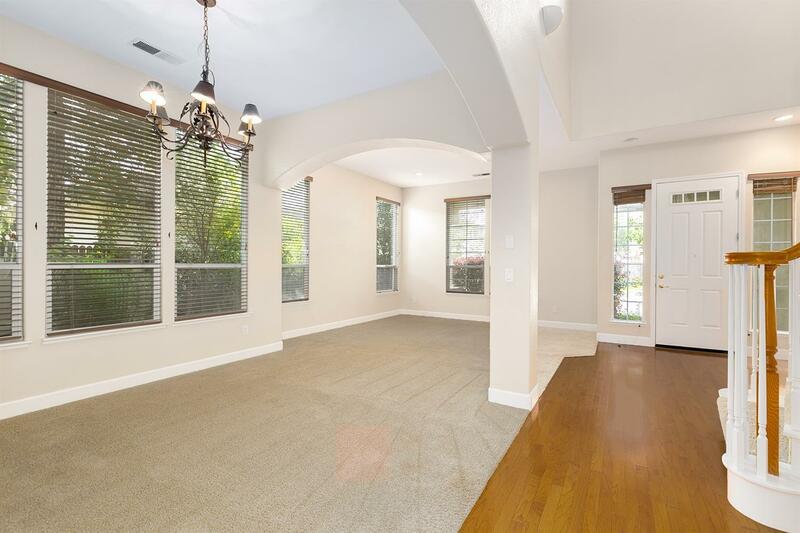 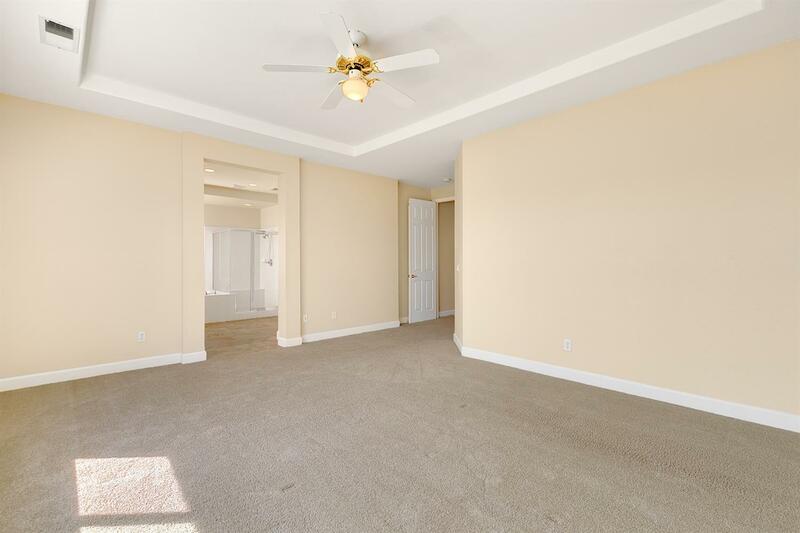 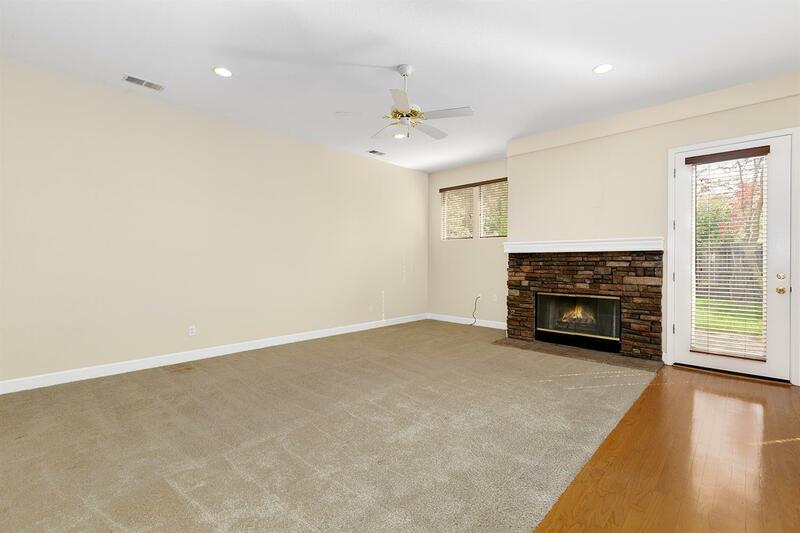 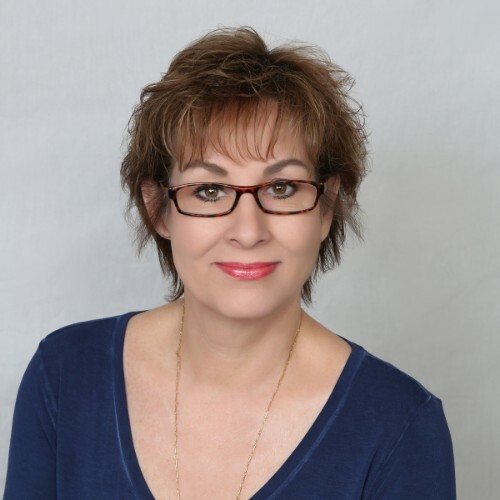 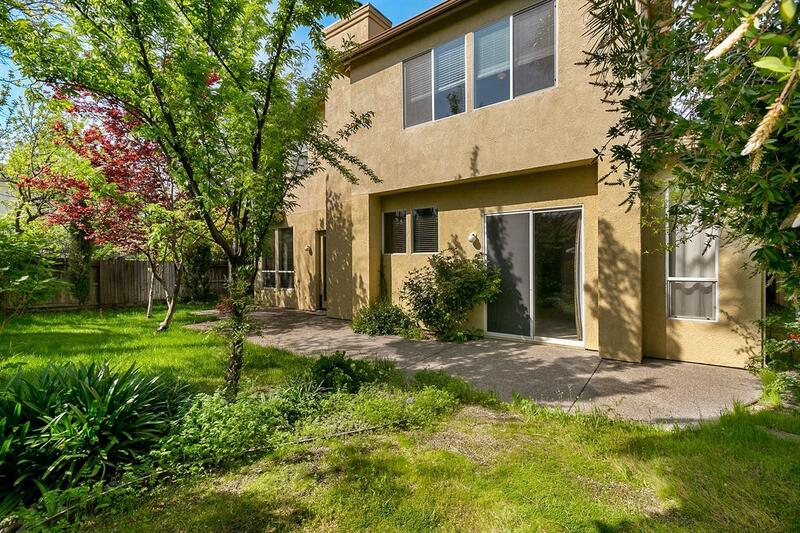 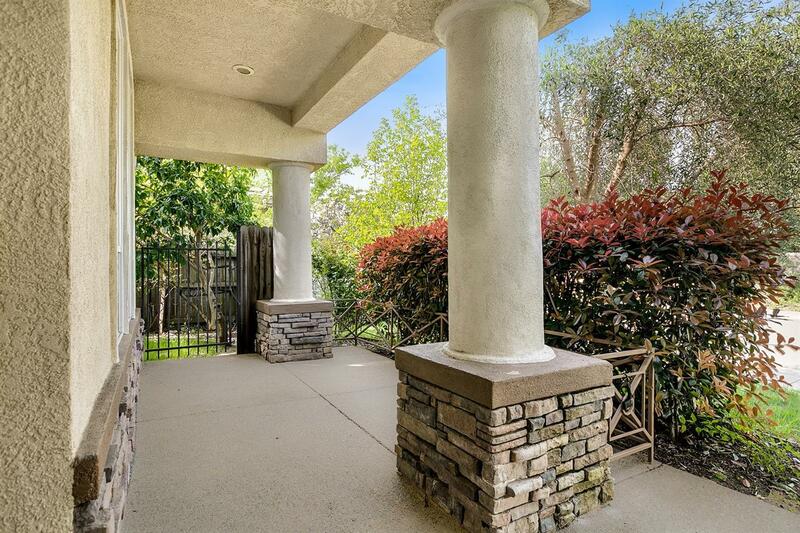 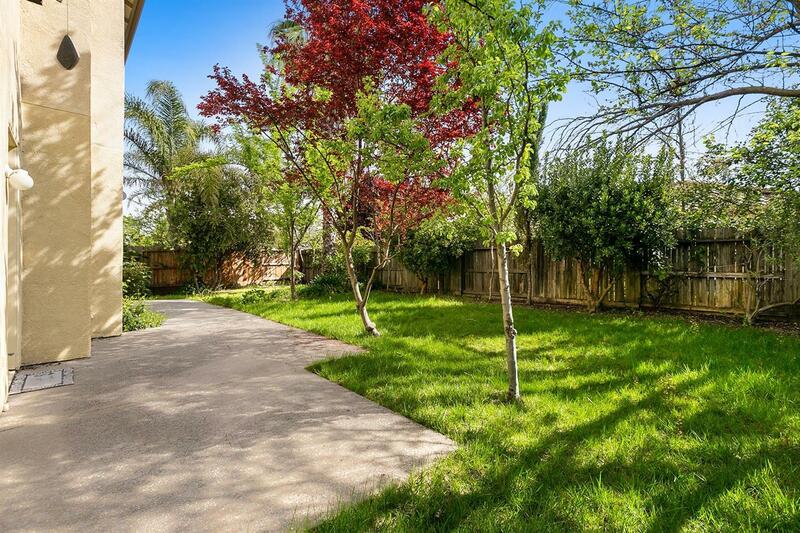 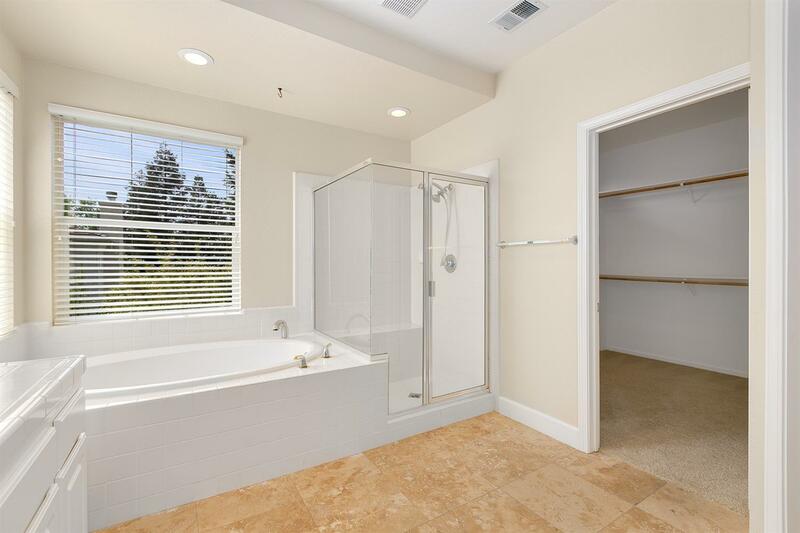 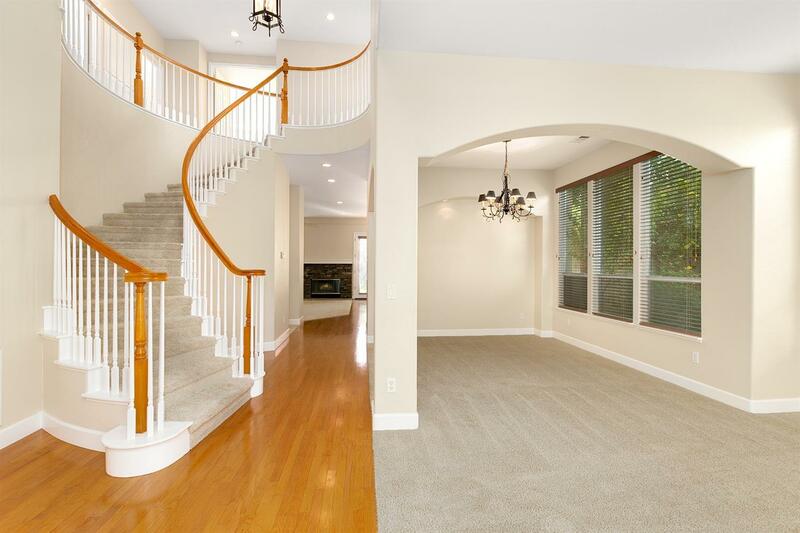 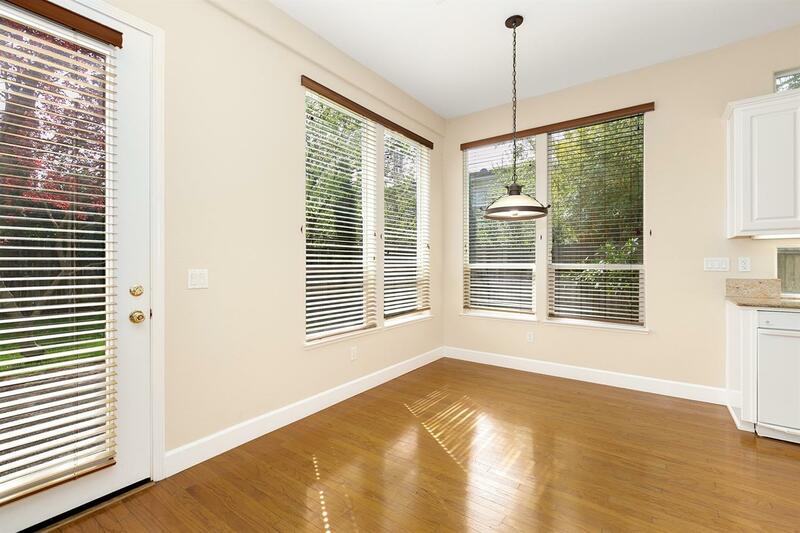 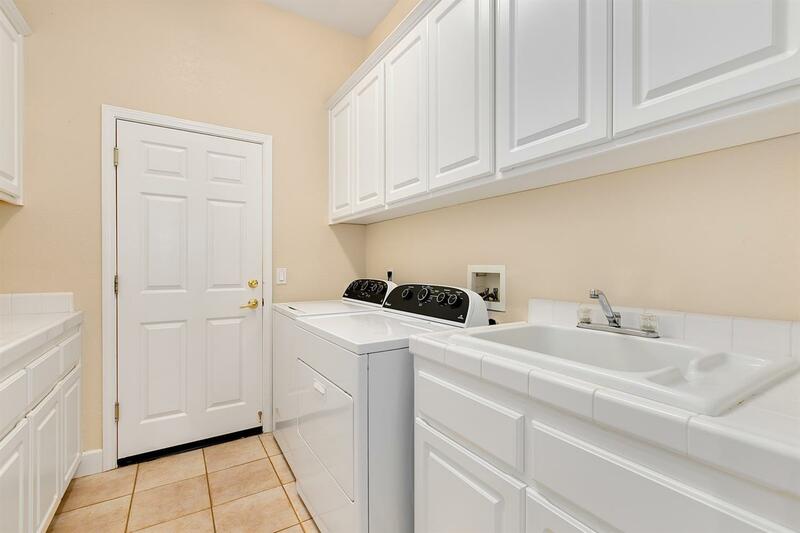 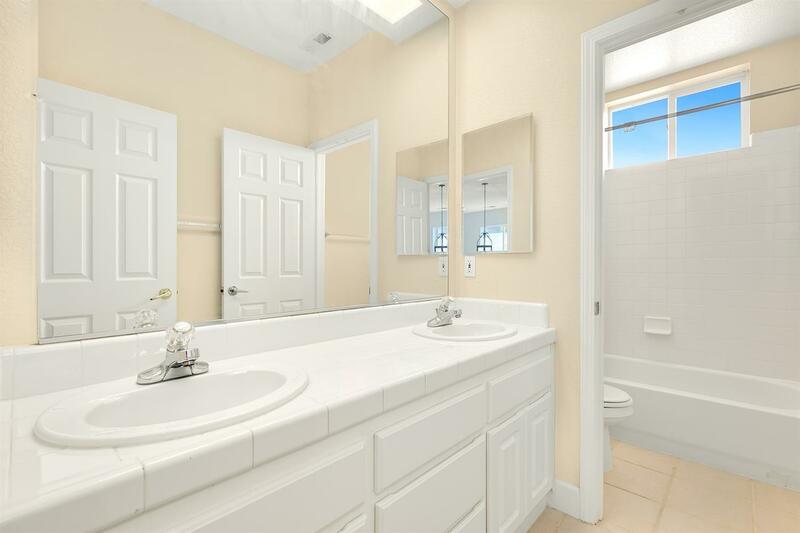 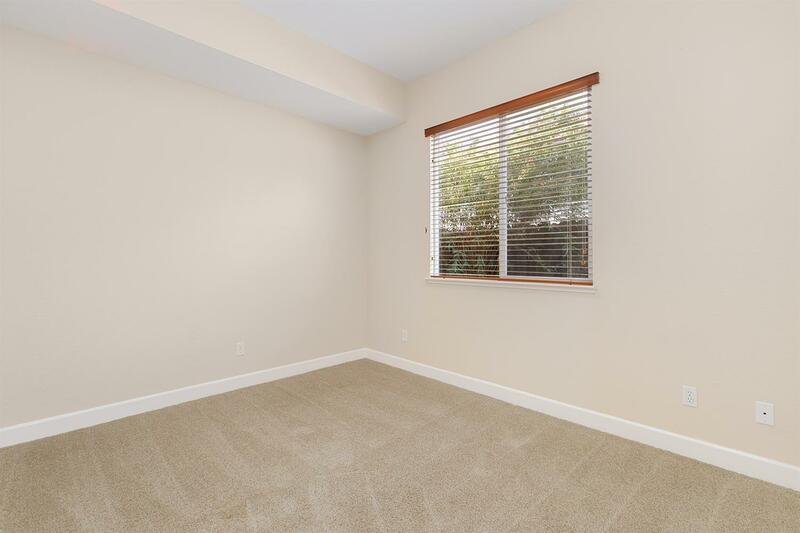 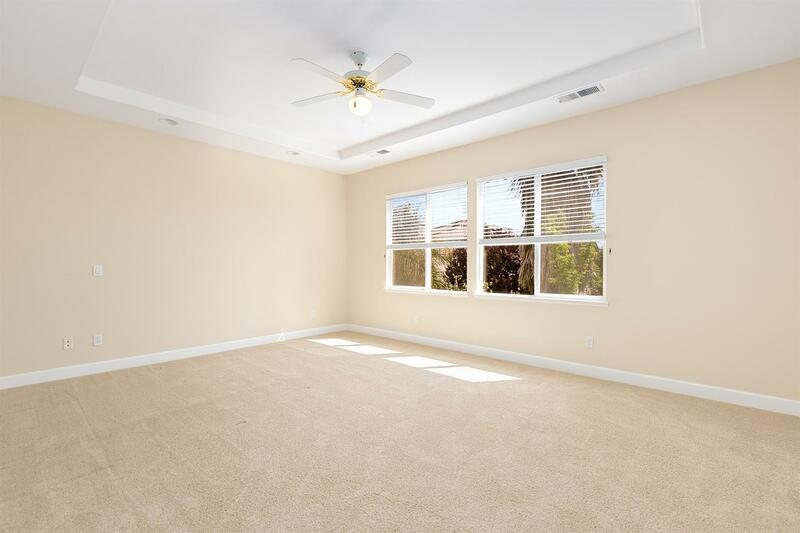 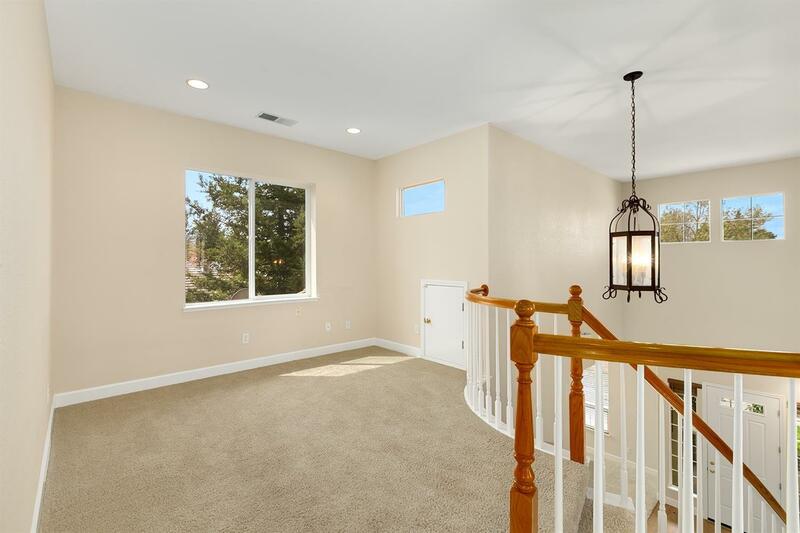 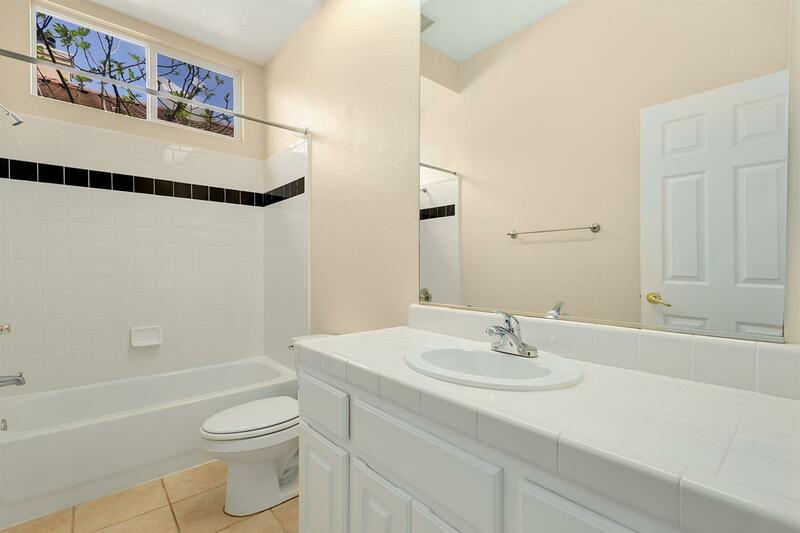 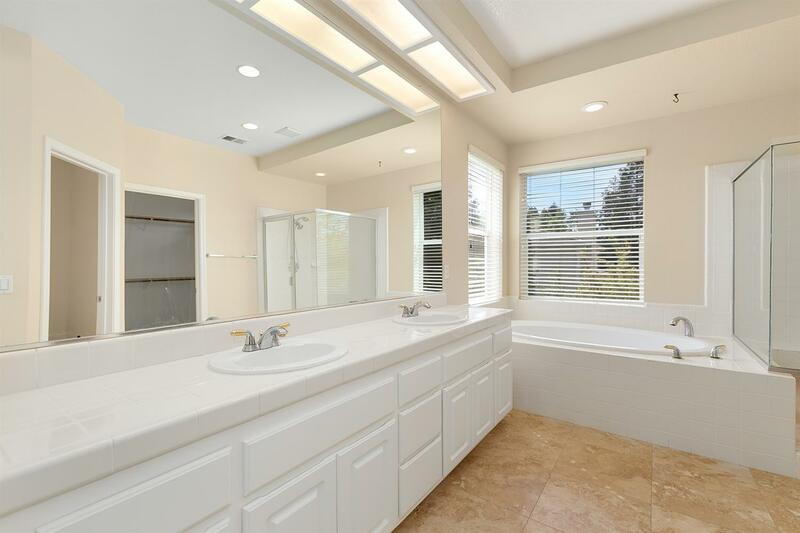 It is located close to Arroyo Park, trails, shopping and freeway access.